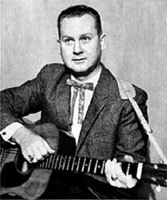 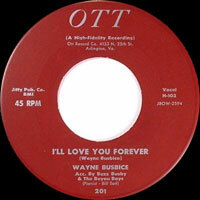 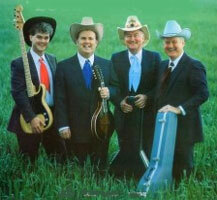 US Country singer, Wayne Busby was born in 1929 in Chatham (Louisiana). 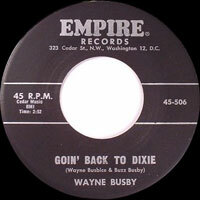 He recorded for many labels, of which that of Ben Adleman: Empire Records of Washington. 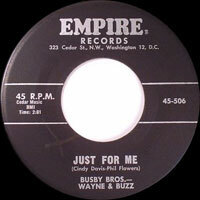 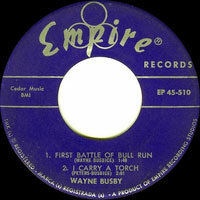 Wayne formed with his brother Buzz the duo of Busby Brothers. 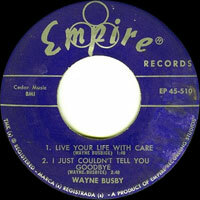 1962 SP EMPIRE 45-513 (US) . 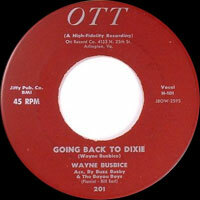 I'll Be Back / ?